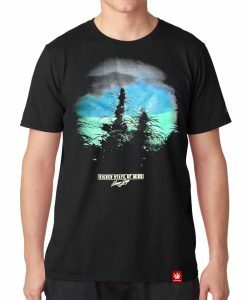 So you’ve been browsing through the eclectic Stonerdays clothing selections for some time now, thoughtfully adding to your cart and now boldly showcasing a Higher State of Mind. 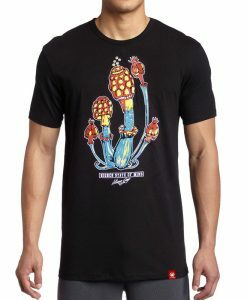 You’ve even spread the pot-head love and given lots of these dank designer threads to your friends and family. Then the light bulb ignites… “I need these clothes in bulk!” A genius idea for business owners as gifts or party favors at functions. 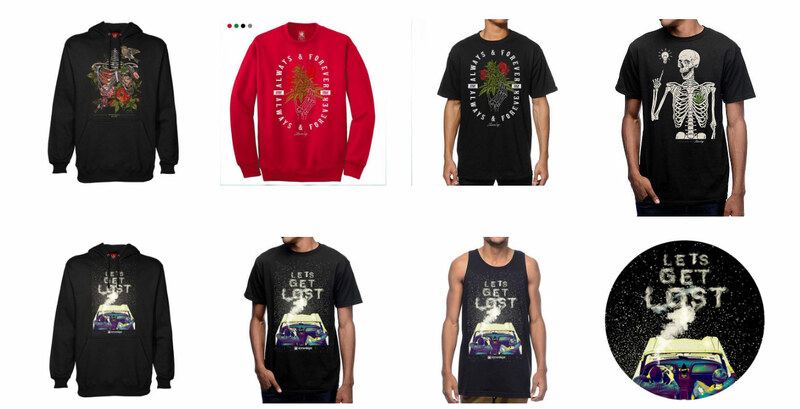 Creating a business wholesale account is easier than you might think, with only a few simple steps getting you ready to purchase this wholesale cannabis clothing, adding to your inventory and growing your business exponentially. 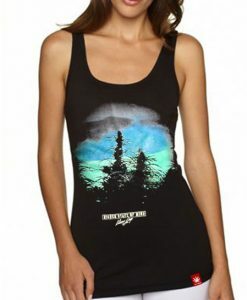 We insure that a greater quality and creative selection of cannabis clothing does not exist anywhere else. We welcome you to check out some of our best designs. From socks ranging in colors and dimensions like the “Alice in Kush-land” styles and many more. Trippy art stickers that bring life and humor to any work-space or function, and T-shirts that spark so much more than conversation. Other than being the most dynamic and awesome CEO, there are other perks as well. 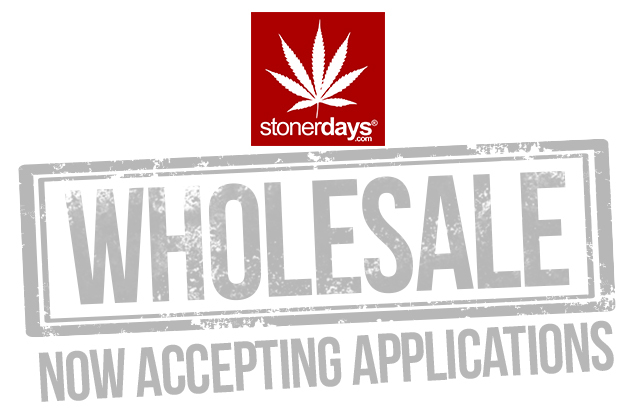 Stonerdays wholesalers get 50-70% off all retail prices and free shipping with orders over $75! The only thing better than deals like these, are getting stoned while taking full advantage of them. Expand your business, inventory, and higher state of mind all at once. Feeling comfortable and still looking good is something that stonerDays takes very seriously. Most smokers these days take pride when putting themselves together in the morning. So how do you keep yourself stoner-ready but still presentable at the same time? StonerDays, offers the comfort of a high quality shirt at an affordable price. 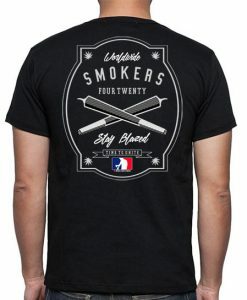 Every design is fabricated in shop with the best stoner minds in the country. Each shirt is individually packed and handled with care for start to finish. As always, StonerDays manages to combine high designs with every day fashion, a feat which most companies haven’t mastered yet. 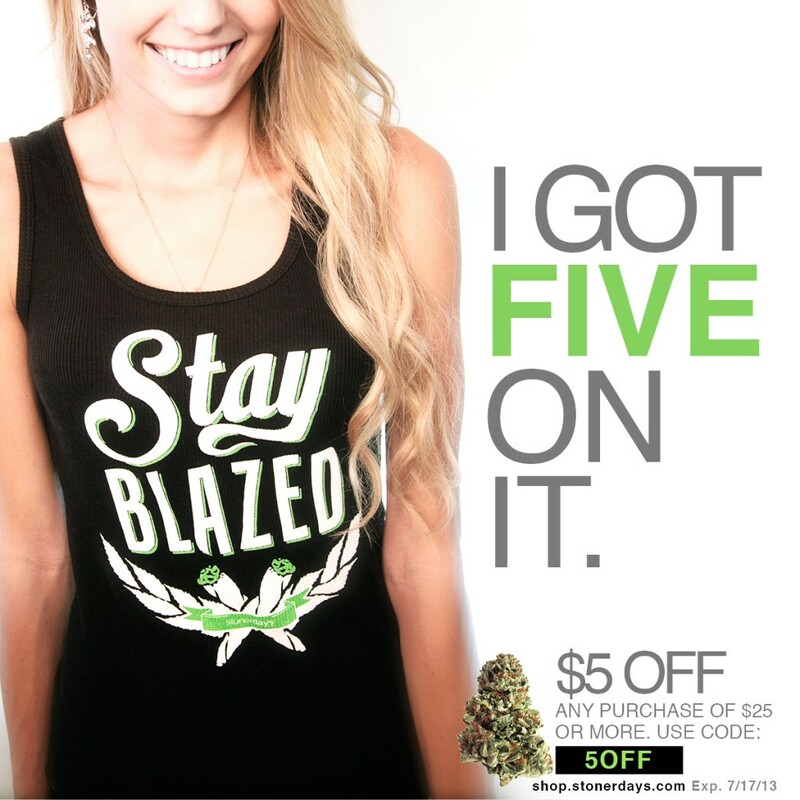 Let’s face it, not everyone can wear shirts with giant pot leaf on it all the time. 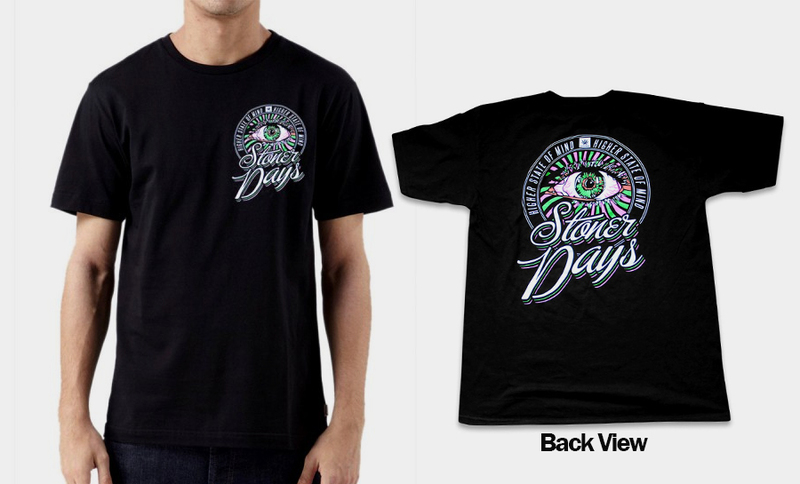 Yes, StonerDays does produce shirts that are quite obvious as to what the owner is doing but at the same time, we offer a verity of low profile stoner clothing of as well. 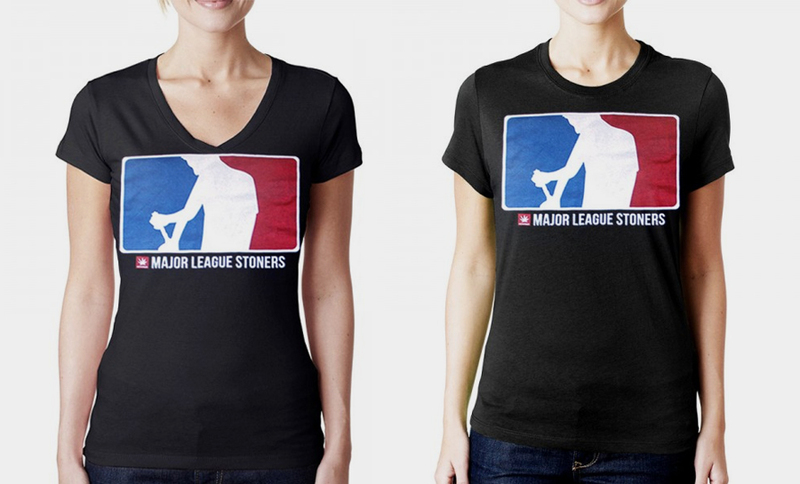 So every stoner, from the low key or family man, to the stoners who legitimately do not care will all have a favorite shirt from StonerDays. 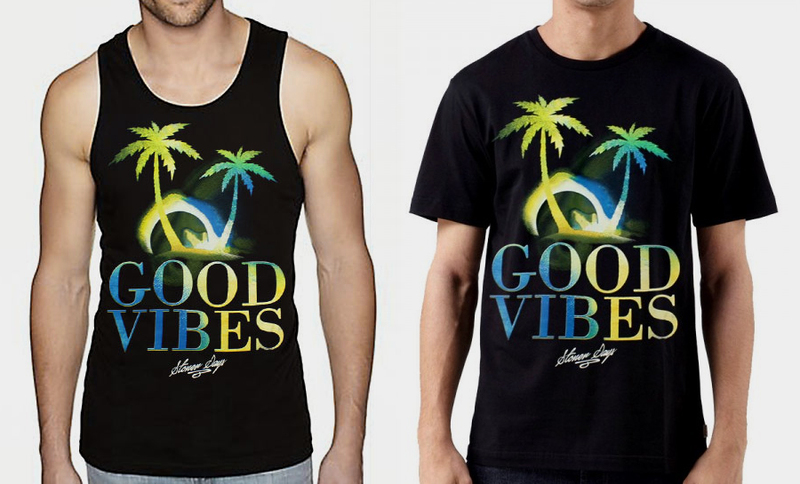 Featuring new designs like the “Beach Bums“. The traditional “Higher State Of Mind” with dripping yellow wax or green slime. 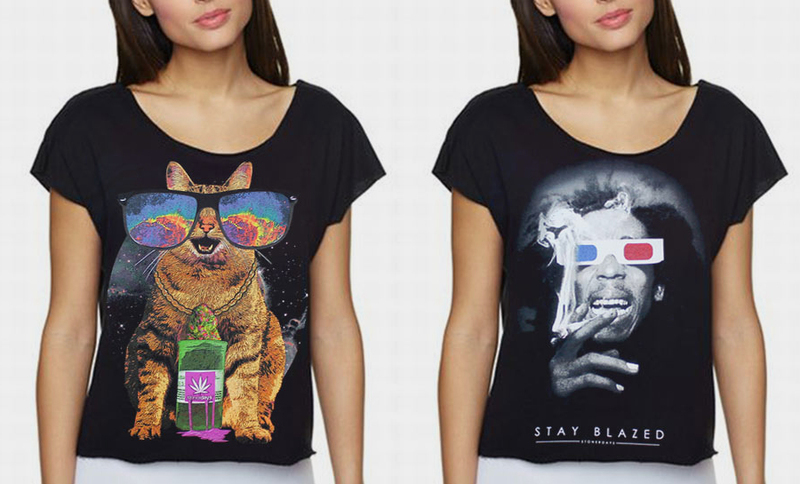 the StonerDays store has something to offer everyone. Not only are the shirts wearable for whatever event you may be attending but they are by far some of the most comfortable articles of clothing you’ll ever purchase. Like this our “Field Of Dreams” for both Men and Women. Too hot in California? The material (while remaining opaque) is light enough for those blistering hot days but light enough to layer when it cools off. 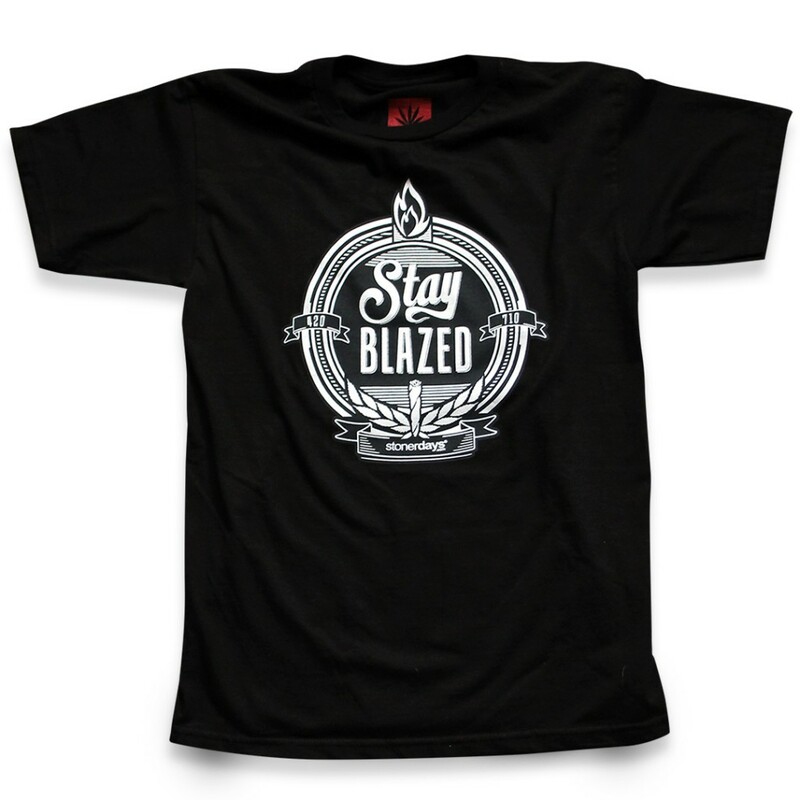 The shirts are machine washable and feature the new StonerDays heat tag, a fancy new way of showing everyone where your clothes come from! And you won’t have to worry about the awful itch on the back of your neck. 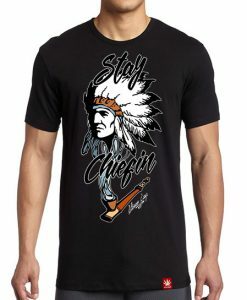 Our “Stay Chiefin” design is a great way to keep up that stoner spirit along with both our “World Wide Smokers” and “Four Twenty” tees. 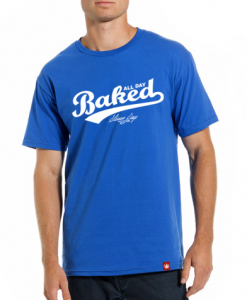 The line goes on to feature other new designs, such as the “Baked All Day” tee in blue and black. 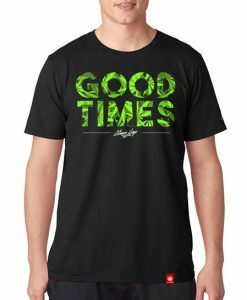 The “Good Times” designs lets everyone know you’re here to smoke and chill. Our “Mind Control” designs says it all. 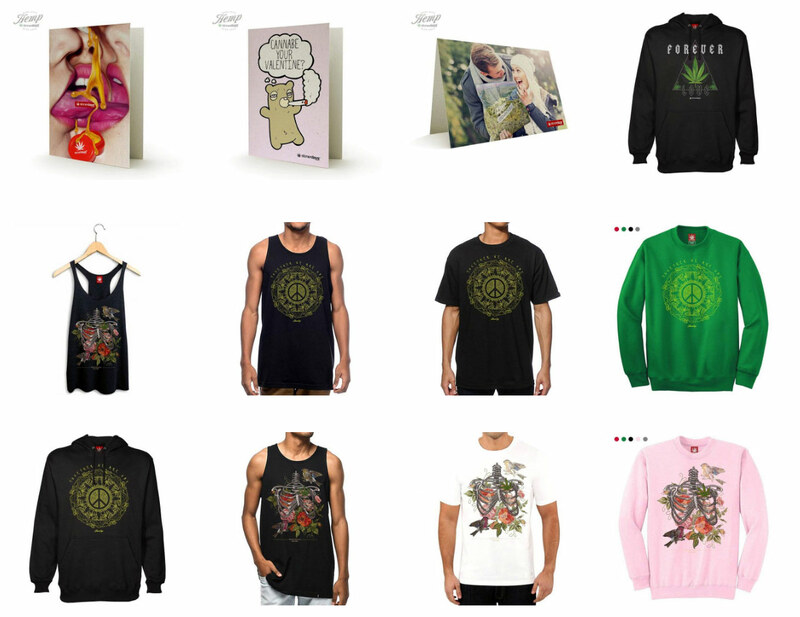 To sum it up for you, there’s no reason why you shouldn’t be checking out the StonerDays store right now. There’s a little something for everyone and you’ll be able to wear your favorite stoner gear where ever your travels take you. Enjoy! 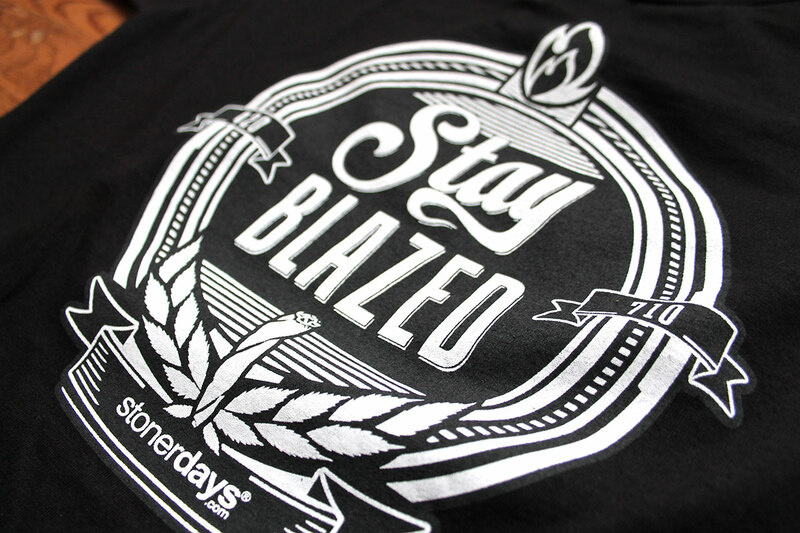 StonerDays apparel continues to lead the industry with creative thinking. Our Womens Light Weight French Terry “Dolmans” are 50% Combed Ring-Spun Cotton and 50% Polyester. Fabric Laundered. Extremely soft and comfortable. This fabric is both comfortable and lightweight. Our Spandex Jerseys are 57% Combed Ring-Spun Cotton, 38% Polyester and 5% Spandex for a soft, comfortable and stretchy with great memory. Both our Women’s V-Necks and Crew Necks 100% are Combed Ring-Spun Cotton. StonerDays is committed to the highest standards in every aspect of our product. With a tag less design built not only for looks but ultimate comfort. Our product is NAFTA friendly to help promote a better world. FREE USPS shipping for all orders over $30 in the US. 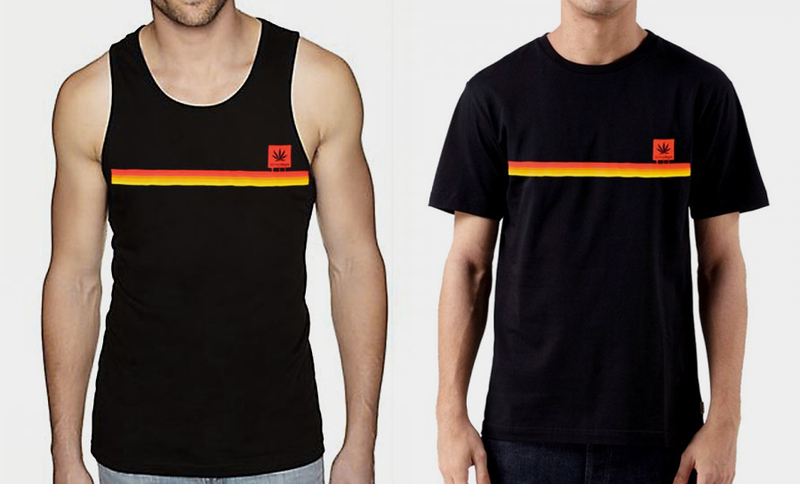 Our mens shirts and tanks are 100% combed ring-spun cotton. This fabric is both comfortable and lightweight. StonerDays is committed to the highest standards in every aspect of our product. With a tag less design built not only for looks but ultimate comfort. Our product is NAFTA friendly to help promote a better world. Even before I started working for Stonerdays, I absolutely loved the clothing. It’s rare to find a company that manages to walk the line between “too much” and “just enough”. 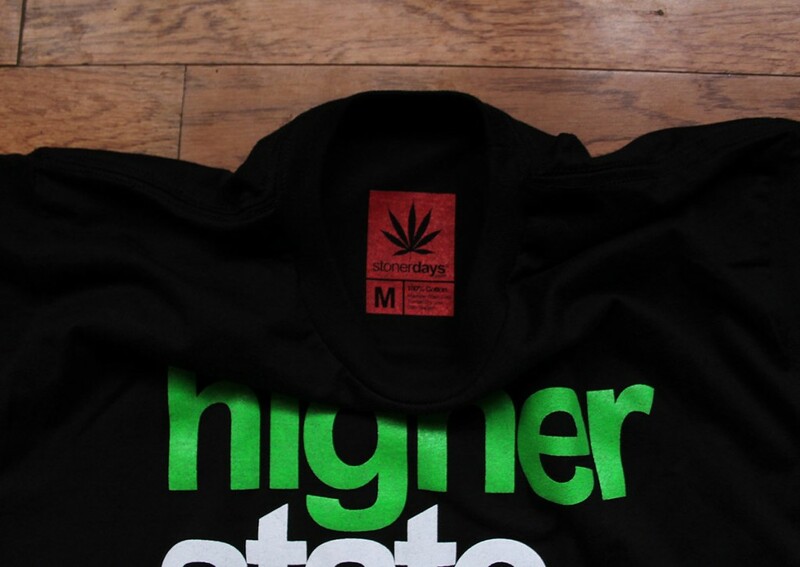 While some companies are releasing shirts and clothes that basically look like sewn together leaves, Stonerdays understands that not every state is legal… And not every normal citizen knows stoner slang so it’s nice to be able to wear stoner clothing, like a Stonerdays shirts without getting the weird looks that I get when wearing some clothing. I’m not really one to care, to be honest. I enjoy making close minded people uncomfortable. 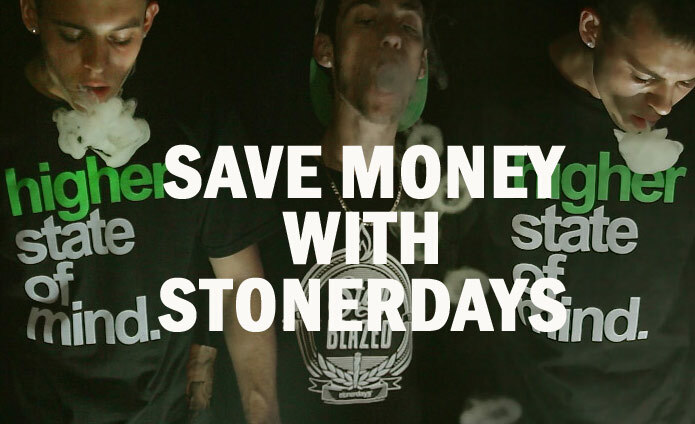 The Stonerdays team knows that money is a tough thing to come by these days and everyone is always looking to save some money. Our solution to this issue is that we’ve created special coupon codes for you to use every time you shop with Stonerdays! These days, it’s almost required that you have some sort of marijuana paraphernalia to show your support of Mary Jane. 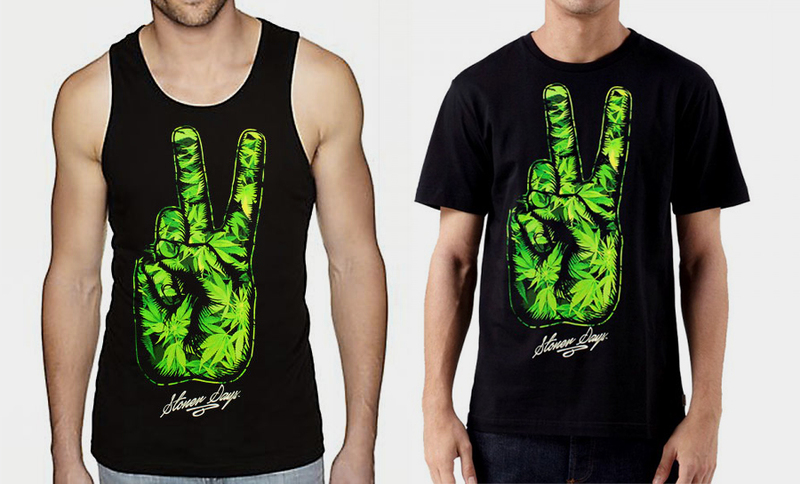 Why not grab some Stonerdays gear since you can save some money? There are a bunch of reps floating around on Instagram, Facebook, and Twitter! We’ve decided to give you guys these 10% off codes because we appreciate the support and the devotion to the cause. Not only do we give out the coupon codes but you get free stickers with every order! If you think our shirts are dope, wait till you see the stickers. We have great designs at affordable prices, made even better by the 10% off. My personal code for the coupon is MISSBOTWIN. Feel free to use it, give it to friends, whatever. And if someone you follow on Instagram has a code in their bio, use it! Everyone here at Stonerdays knows that the only reason we’re here is because of you and this is our way of saying thanks! 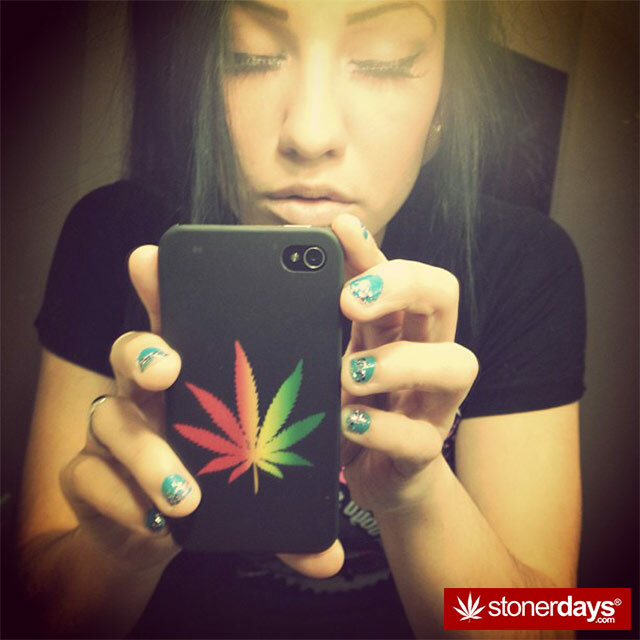 Make sure you take advantage of the coupons and get your Stonerdays gear TODAY! 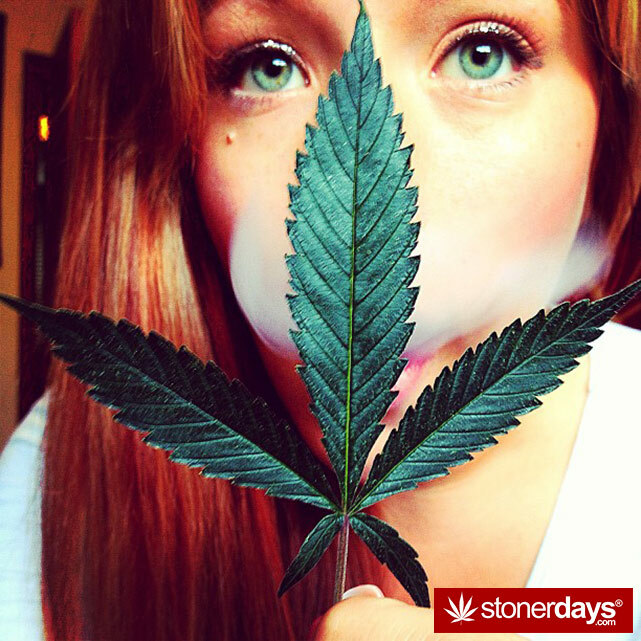 Here at StonerDays we understand the spirit and passions of the everyday stoner and want to cater to you. We believe that a comfortable stoner is a happy stoner and want you to embrace your love for cannabis as we have. 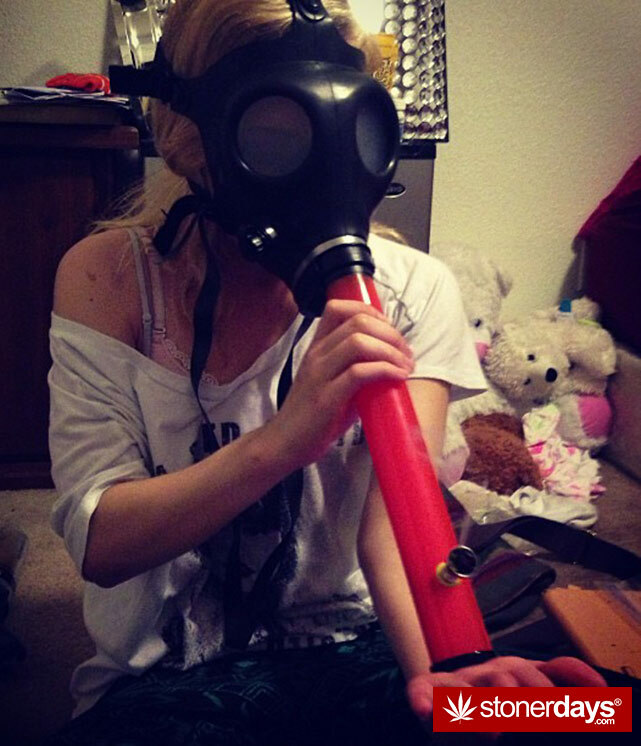 Being a stoner is no longer a derogatory term. It is now a term of endearment, a badge of honor, a point of pride. The entire universe is one huge collective melting pot filled with different points of view and creative thoughts brilliantly displayed through the people who love smoking pot. 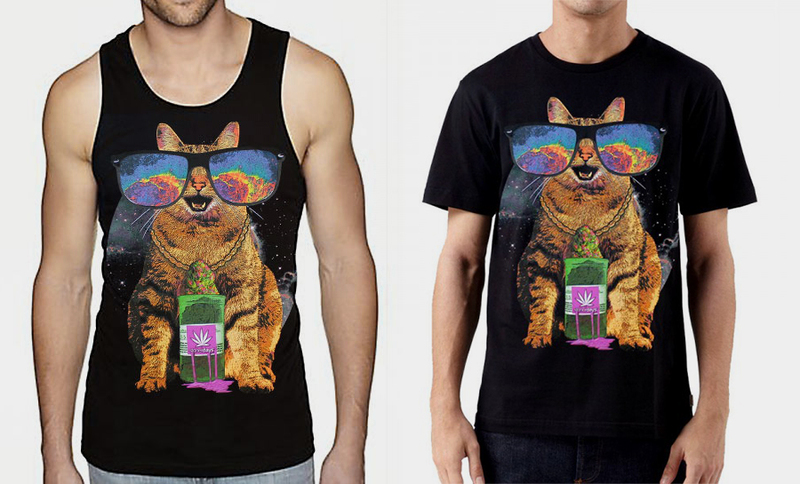 The stoner shirts we choose to wear are part of a strong legacy that we call getting stoned. Inside our homes, hot-boxing, and chill smoking sanctuaries there is no such thing as judgement only positive free flowing vibes. All our clothing is handmade in Upland, CA (USA) with top quality fabrics and cutting edge printing technology. With Free shipping anywhere in the US. We ship all orders USPS Priority so you get them fast. Every order completed before 4:20 EST will be shipped same day. 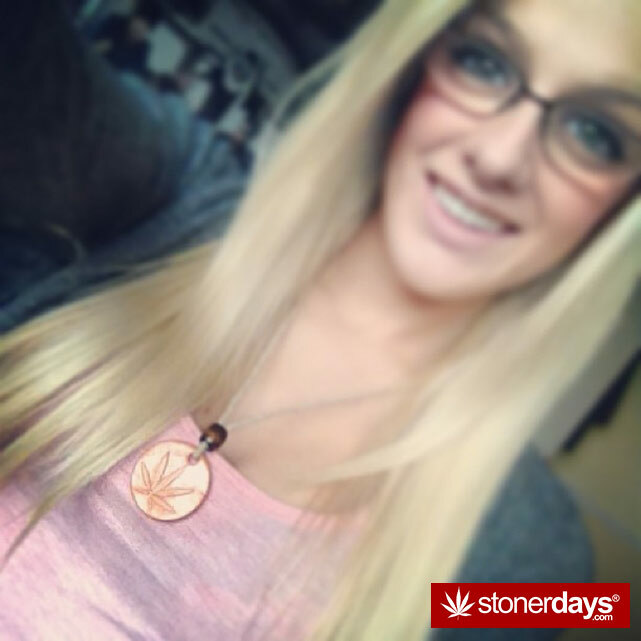 StonerDays prides itself on quality and customer satisfaction. We guarantee all orders will be fulfilled with care. 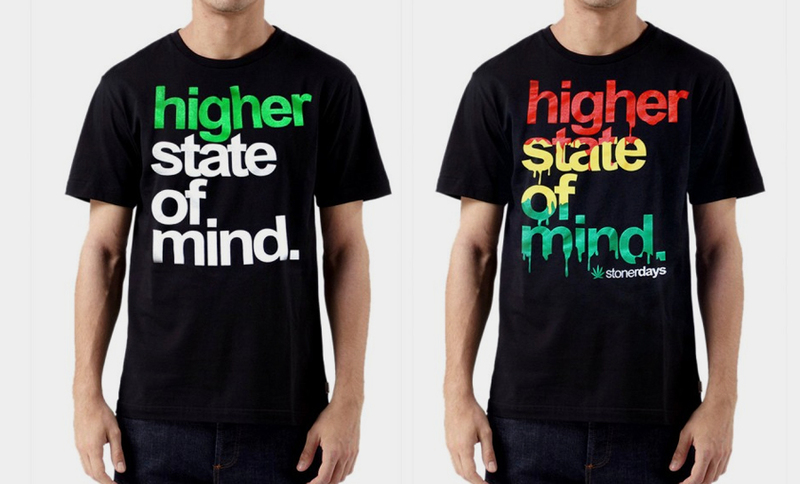 When you step out in our StonerDay shirts, you decide a lot at once. You choose not to worry, not to stress but instead let go and be you. No longer caught up in chasing a high, but actually being it. Feeling comfortable is expected; the rest is up to you. Hurting on cash? No worries, use these promo codes for a stoner discount. 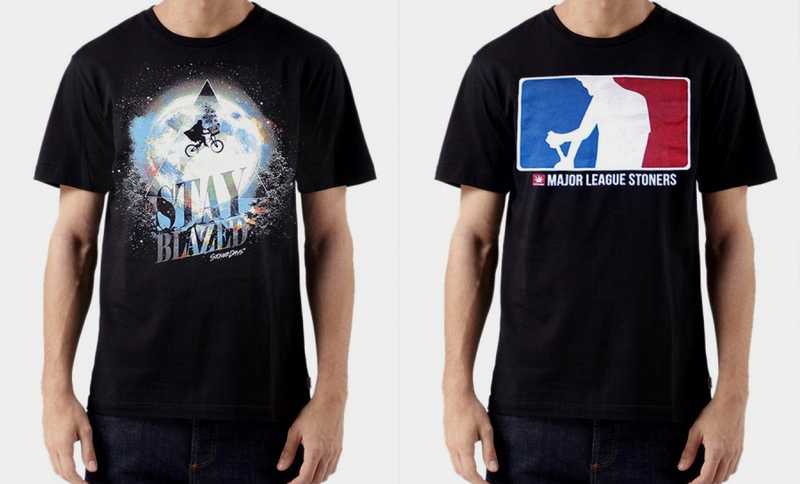 When that special time of day rolls around you want to breathe, be, and feel the 420, and there’s no better way to do that than to wrap yourself inside some sweet 420 shirts. It’s more than being high, more than simply smoking weed, but a billboard to everyone around you that Mary isn’t just an acquaintance, but a very dear lover. Just like we find new strains that excite us and bring us to that happy place, clothing should be the same way. Find one that speaks to you and run with it, throw it on for every session and bring it in as part of your ritual. This is a new day and age for us, so many new horizons and new heights to be reached. The time has passed where stoners were stereotyped as tie-dye wearing bums, oh no, we’ve got style. As stoners we’re filled with creative flare and pizzazz, personalities that shine like gold and nugs just as bright. When you decide to step out in these shirts you actually decide a lot of things at once. You choose not to worry, not to stress and think but let go and be free. No longer caught up in chasing a high, but actually being it. 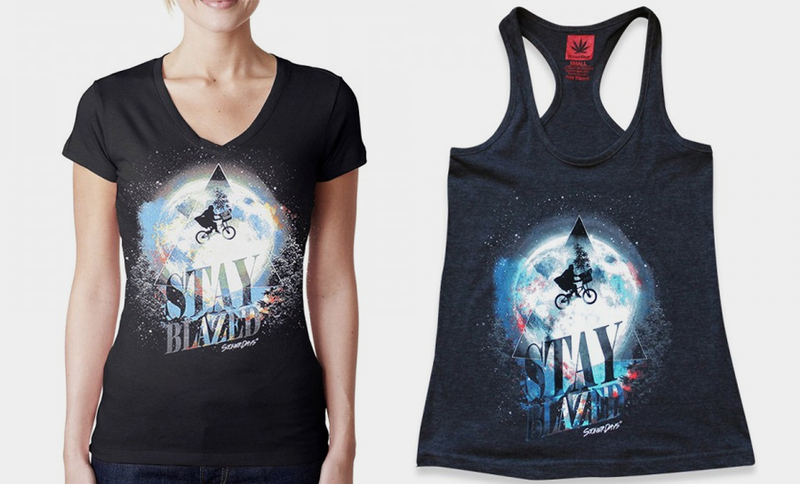 Comfortable space expeditions deserve to be done in comfortable clothing… live it up stoner. Not only are these women beautiful but they “love” their sweet Mary Jane. 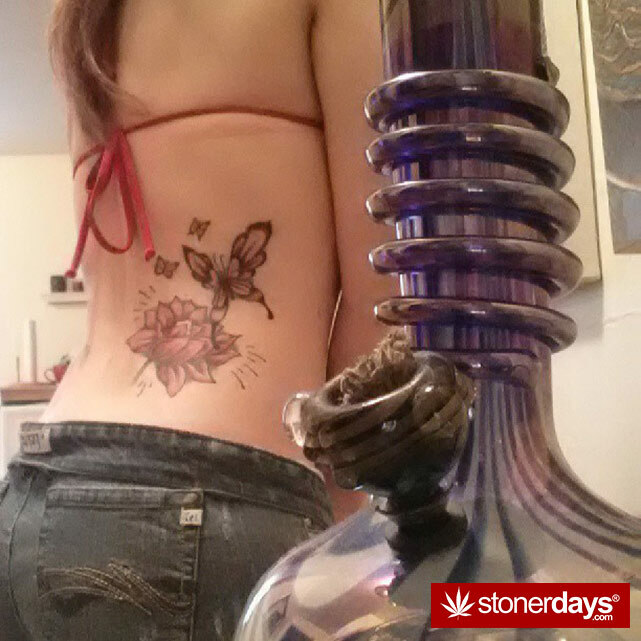 Each day StonerDays will update you with the finest stoner pictures around. We love our fans and want to say thanks for all the support. 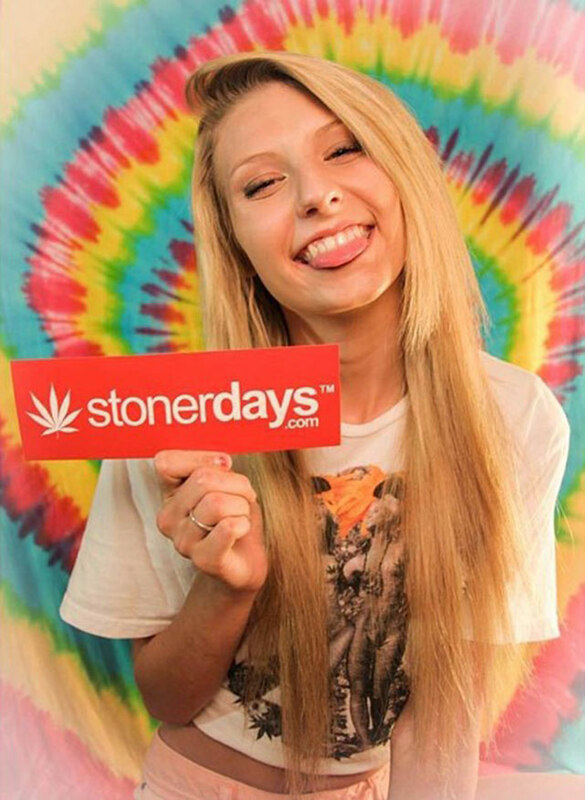 If you want your stoner pictures up too, just send them to stonerdays.com/stoner-submissons or click the updated daily button below. Thanks for the support. See you at 420. Our Successful Stoners blog represents and gives credit to all of you out there that have still succeeded in life despite your pot smoking. The single parents, creative artists, entrepreneurs, professionals, scholars, psychologists, doctors, dancers, singers, rappers…I could go on forever. I think you get the point. Not all stoner enthusiasts are lazy and unintelligent to say the least. There are a plethora of successful stoners that wake and bake and then carry on to have busy and rewarding lives – all while smoking the herb. These days, it is pretty common that that average person you see on the street is on some kind of medication. Many self medicate with cigarettes, coffee, alcohol, and even synthetic drugs. It’s ironic that so many people stereotype the typical stoner. There are a number of successful stoners out there that come to mind and I want to point them out, praise them and say hey! good on you! 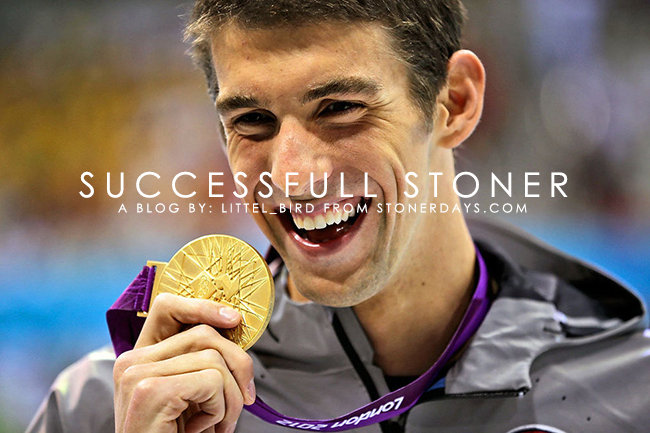 I smoke pot and I’m successful too! 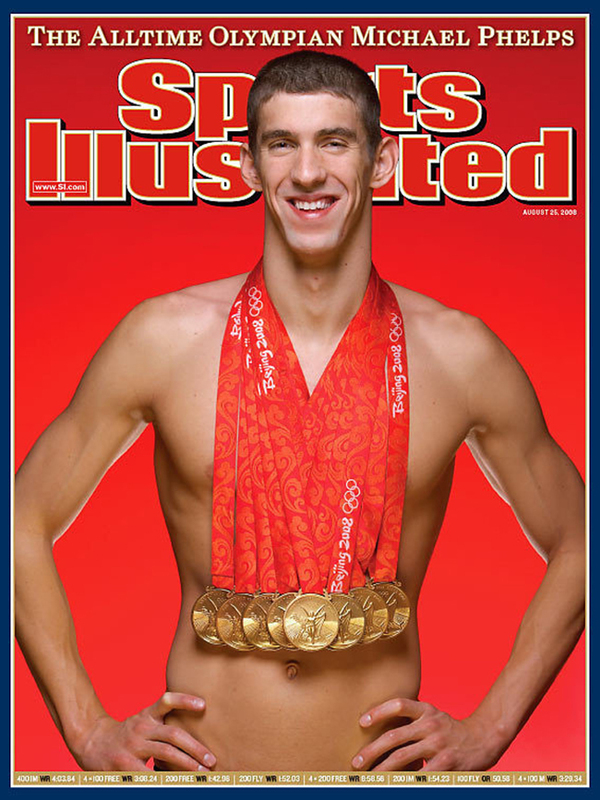 For example, Michael Phelps is the most decorated Olympian of all time, with over 22 medals. He was caught on camera smoking marijuana and once that photo circulated, many people felt let down. Phelps was hitting that bong like a pro, not daintily toking some little amateur joint. 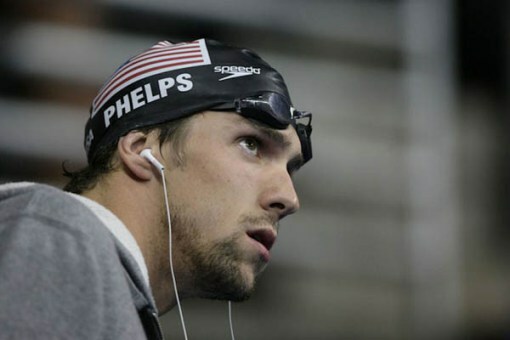 I also know a great many people smiled and thought, wow cool, Michael Phelps smokes marijuana! This flower has come a long way. Its many strains have different effects allowing pain relief, anxiety aids, and many other uses that I’m still learning about daily… Welcome to the “Successful Stoner” section of our blog. We hope you enjoy it and get inspired in some way. Check back every Friday for the latest Successful stoner news and also make sure to check out the rest of our stoner blog. Successful Stoner was born in Hillsborough, NJ near Sourland Lake by an individual that prefers to go by his IG name @ezioauditore420. He partnered up with me, @littel_bird in Redondo Beach, CA and the next thing you know a movement was born. 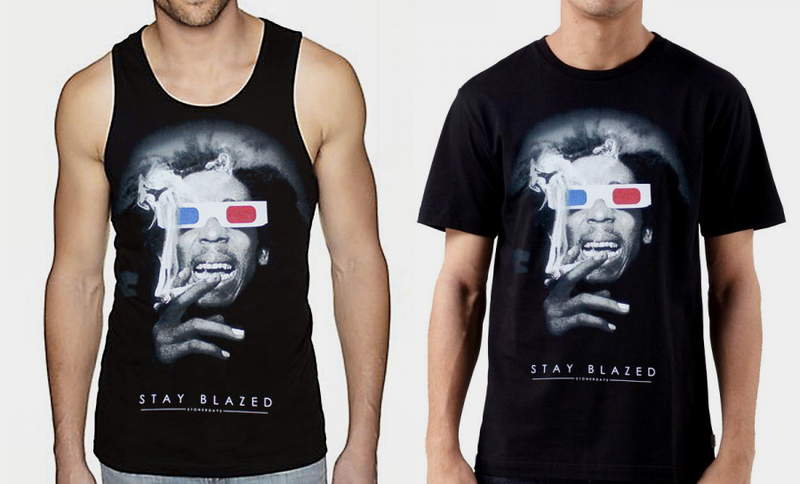 We realize we are just another Stoner T-Shirt Brand unless you make us something more than that. As I awake from my sweet slumber, I rise to my feet knowing I must start the day off right, being that today is our photo shoot. First things first… I grab my bong and pack a fat bowl of kush. 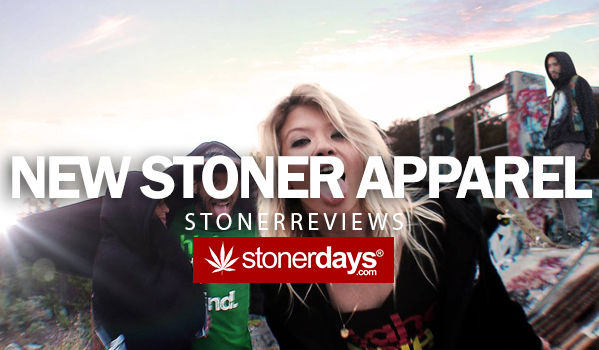 Stonerdays Presents – Stoner Clothing. Now that I’ve got my Wake n’ Bake on, it’s time to get to work. The whole day went incredible well, we started with rolling more joints then we could smoke and took all our indoor shoots. After the smoke cleared we find ourselves at the top of Mt. Baldy with the sun at our side, we captured every Good Vibe this green earth has to offer. Our stoner collection was created from one the most talented artists Southern California has to offer. 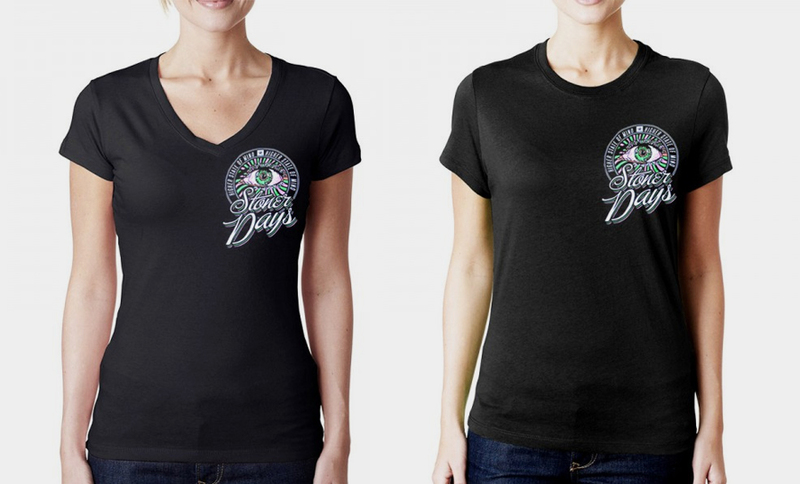 Stonerdays Clothing provides easy going t-shirts, men and woman’s tanks, long-sleeved shirts, comfortable hoodies, and not to forget our must have Wake & Bake coffee mug. 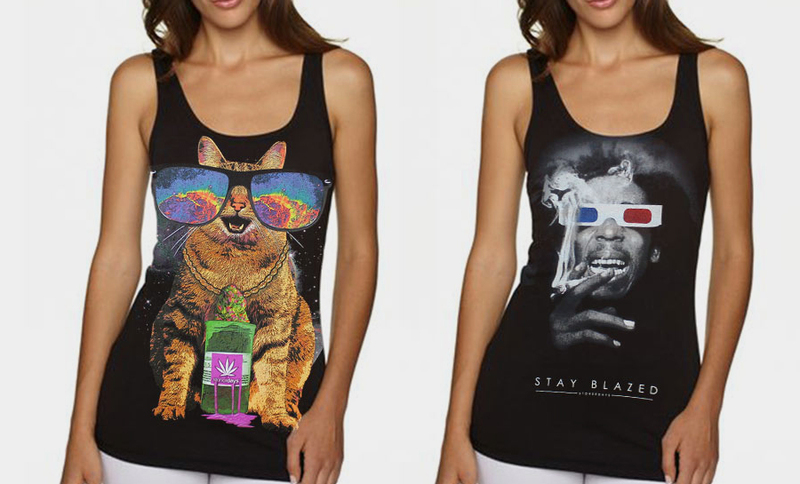 As stoners ourselves, we guarantee you’ll feel at ease and comfort in our stoner clothing. 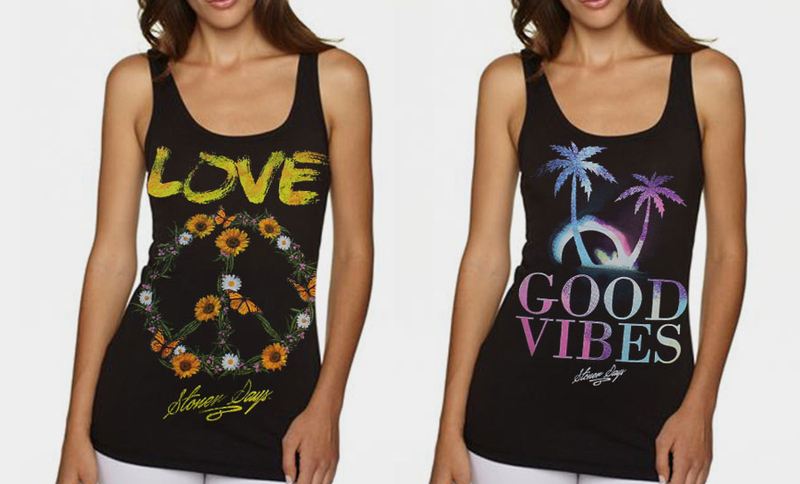 Stonerdays Clothing was created for both men and women of all walks of life. 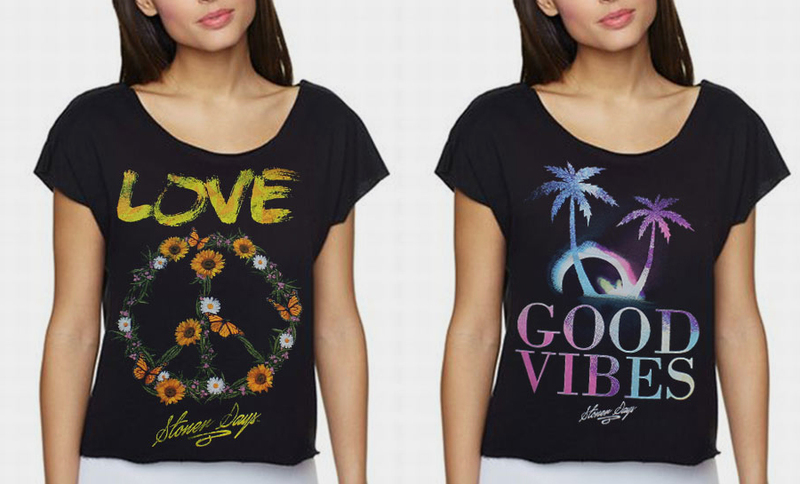 By purchasing our t-shirts, you are supporting a greater cause than mere industry. Our purpose is not based on our sells, but to provide a service to you. With a comfortable and cool feel you will enjoy and embrace life to it’s fullest. 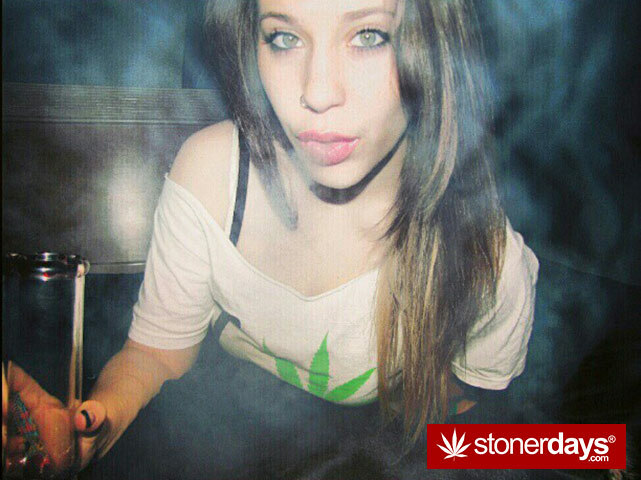 We love our fans and want to know what you stoners are up to. 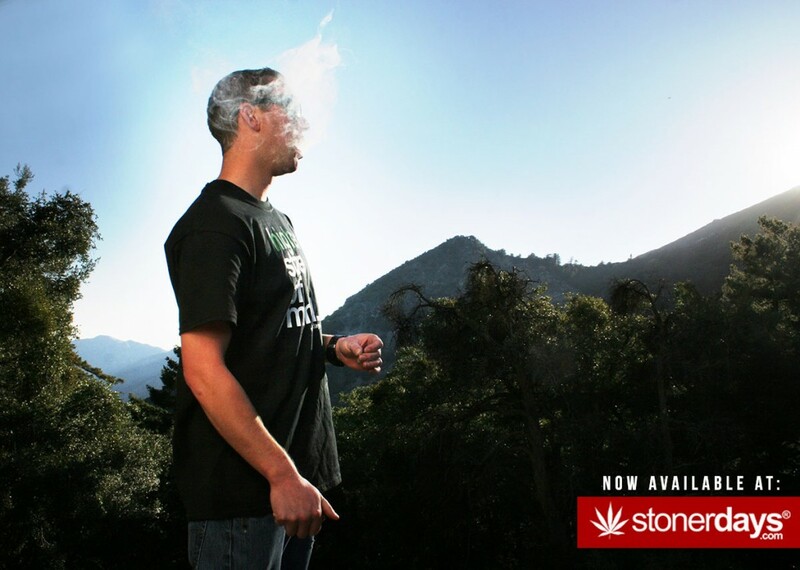 Send us your Stoney Submissions for a chance to be featured on the #1 marijuana site in the world StonerDays! Enjoy.